Following the release of their recent album Ruins, First Aid Kit is slated to perform at the Greek Theatre on Wed. September 26th. The Swedish folk band will be supported by M. Ward and Julia Jacklin on this Wednesday evening. Tickets for the show are going to range from $29.50 to $45 with some additional fees. Doors for the venue are going to open at 5:30 PM while the first performance will begin at 7:00 PM. First Aid Kit, which consists of sisters Klara (vocals/guitar) and Johanna Söderberg (vocals/keyboards/Autoharp/bass guitar), started their career in 2007 on Myspace. The folk duo caught their first big break after they sent a song to a Swedish radio station and it immediately aired becoming a fan favorite. Eventually, the duo signed to the record label Rabid Records and began to release more music and have more performances. 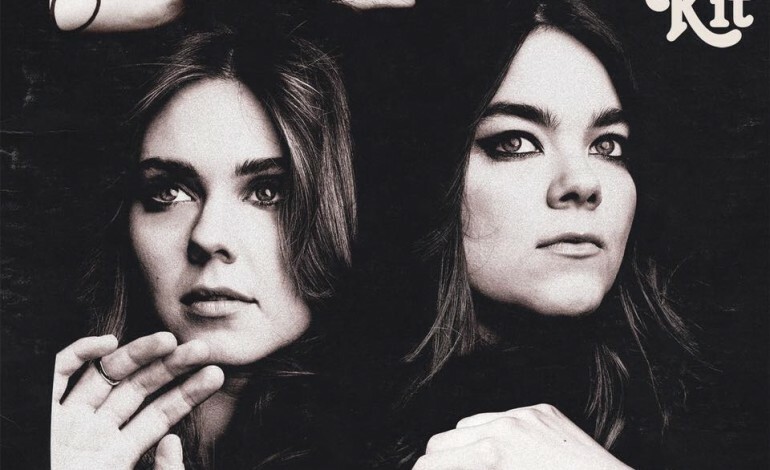 Then in 2008, First Aid Kit gained more exposure by doing a cover on YouTube of the Fleet Foxes’s song Tiger Mountain Peasant Song, which became very popular. Since then, they have released four studio albums, three EPs, and have even been nominated for a Brit Award as one of the best international groups. Their recent album Ruins features the favored lead single It’s a Shame. The album has also achieved impressive peaks on several music charts including, #1 for Scottish Albums, #1 for Swedish Albums, #2 for U.S. Folk Albums, and #6 for U.S. Top Rock Albums. With that said, the duo definitely has some accolades to be proud of and are showing no signs of slowing. Click the link below to get the chance to see the talented band in LA.